Corralejo is a resort and town located on the tip of Fuerteventura, on the Canary Islands. If you are looking for beautiful beaches, blue skies and ocean-front views, this is the place to be. It’s surrounded on the east and north by the Atlantic Ocean. To the west, you’ll find desert land. A day on the open water. If you’re a water lover, renting a boat and hitting the waves is a great activity. There are numerous boat rental shops, and they can help you with directions. If you don’t want to rent your own boat, you can always get in on one of the many boat tours. 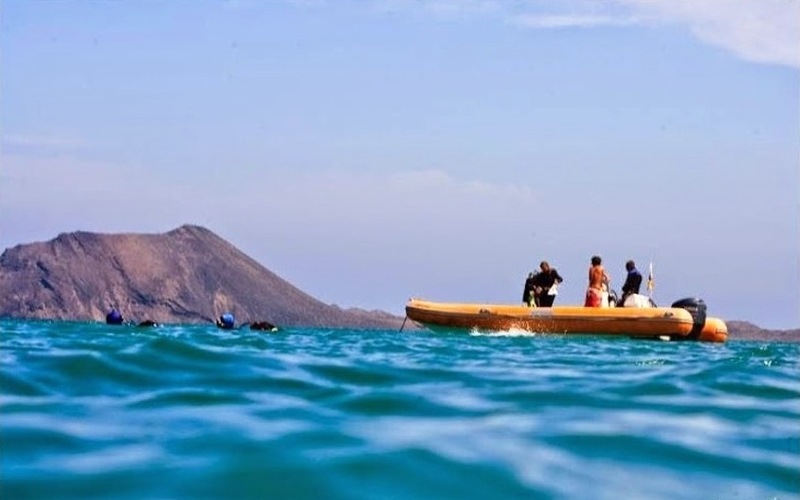 They have highly affordable and knowledgeable guides who can take you to some of the most beautiful sights the waters have to offer. Fun in the water. 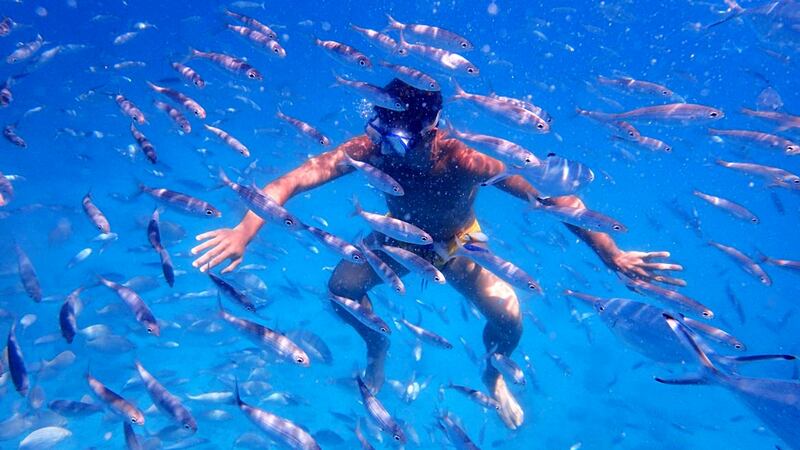 If you love being in the water, consider scuba diving and snorkelling. You can rent equipment on your own, or you can get a guided tour. Either way, you’ll have the opportunity to explore the rich blue waters of the Atlantic. Outdoor adventures. Another activity to take part in when you’re in Corralejo is to stay outdoors by windsurfing, kitesurfing or surfing. The best thing about the area is that because it’s an outdoor mecca of sun and sand, there are plenty of things to do. Indoor excitement. Many people love spending the day in the sun, then head indoors for the night. This is definitely possible with the number of bars and clubs peppering the waterfront. 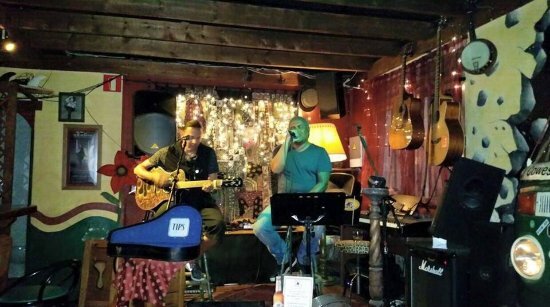 One notable place to visit is Rock Island Bar. It’s a late-night location that keeps the music rocking and the drinks flowing. It also has some great bar food to enjoy. Restaurants. If you want to experience the city, visit Mojitos Beach Bar. This is another high point of nightlife in Corralejo. It’s famous in the area for its mojitos, but also has a full bar and dancing, with a five-star menu to enjoy. What about relaxing? If relaxing in Corralejo is your preference, you can visit any number of wellness centers. Tranquility Massage and Beauty is a favorite five-star spa. You can enjoy everything from a relaxing massage to a facial and hot rock sauna. It’s known for its premiere services and customer-centric staff. Outdoor sights. If you want to venture off on your own, there are plenty of options. 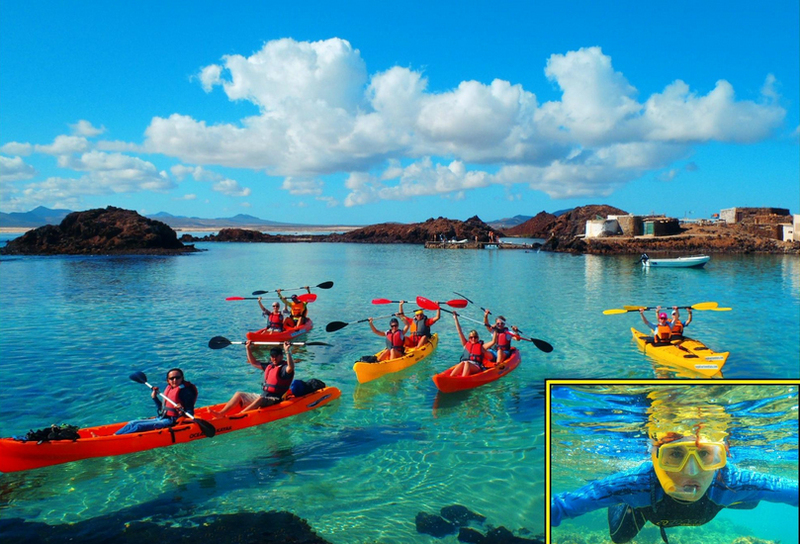 There are three natural parks in Corralejo: Parque Natural de Corralejo, Oby Catamaran and Kayak Fuerteventura. Each has a wide range of activities, or you can explore on your own. 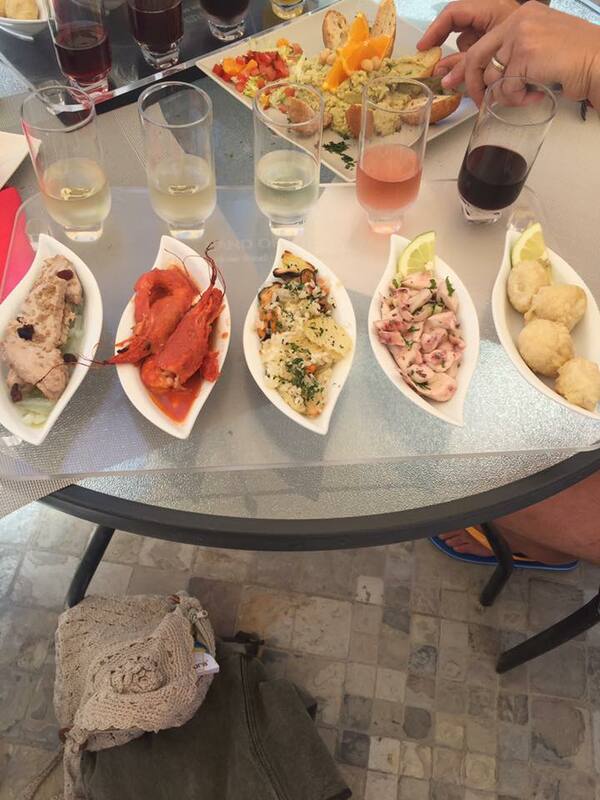 Whether you are an indoor enthusiast or an outdoor lover, visiting Corralejo has amazing things to entertain you. Not only are the sights and attractions top-notch, but the natural beauty will take your breath away.